Since I always publish the BODYPUMP tracklist in its own post with youtube links thought I’d do it again for completion’s sake. 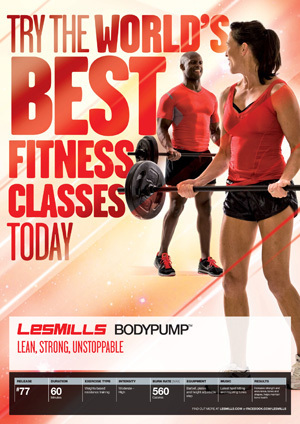 Was surprised to see these lists on lesmills.com as usually we have to wait until after workshops begin – like an early Christmas present! Enjoy! Well amazingly this time has rolled around already! As you may know I always hold off publishing the tracklists until either workshops begin – or when they hit the net on other websites. Well both has officially happened! This quarter each year the tracklists hit the world a little sooner than usual due to the FILEX fitness event in Sydney – LM always seem to combine this with a workshop which means Australians see the releases before anyone else (some gyms in Queensland have released already! Nice!). Here ya go guys! Workshops/Quarteries for this release have officially started around the world so the list has hit the net. Just so you know I always wait for the tracklists to go online before I post them – once they are out they are quickly copied everywhere, but I just have to be sure I never post them first as otherwise the PDs want to hunt me down and remove parts of my anatomy! This release is really good from what I recall from the filming. Yes, a few reused tracks (both from BC and other programmes) – but in saying that though, it’s an oldie and a goodie; Fire just goes off! (so does track 3!) 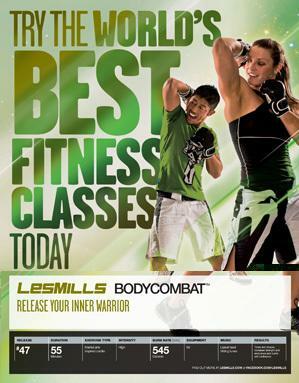 As always where a Les Mills cover has been used I’ve tried as best I can to link to the original (the version of t8 was obviously quicker than the one linked – fixed thanks guys for the link – think more like the BODYATTACK version in BA67 – I think the link to track 3 is pretty much bang on however). Love to hear your thoughts! Enjoy! I’m so excited to be able to talk about this release now that the tracklist has started appearing on the net as obviously since I was at the filming I’ve known it for some time! The last time I did this release was 3 months ago, and it is simply EPIC. Leaves BP76 for dead (and that’s saying something!). Not one weak track as I recall. The peak for me was the lunge track – I actually got goosebumps! And yes, we have Scooter in pump!! Tracklist is below – again where a Les Mills cover has been used I’ve tried to link to the original as best I can. 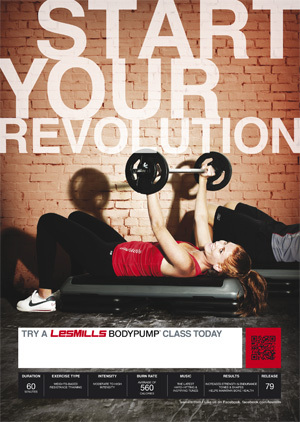 Oh, and the BODYPUMP 78 filming is this week! Enjoy! These have hit the net – yay! As always I’ve tried to link to the closest original where a cover has been used, just bear in mind because I didn’t attend the last filming I can’t be sure the mixes are the same (not sure what version of Black Betty it is – and what is the deal with that Russian track??!). 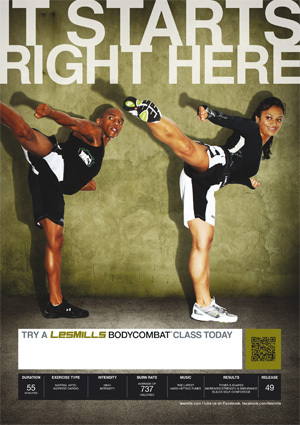 Other programmes to come, BODYCOMBAT 47 filming in one month – will keep you posted about that too. Enjoy!